Thermal Expansion focused on transitioning items between energy states (e.g. cobblestone to lava, water to ice) using Redstone Flux power. 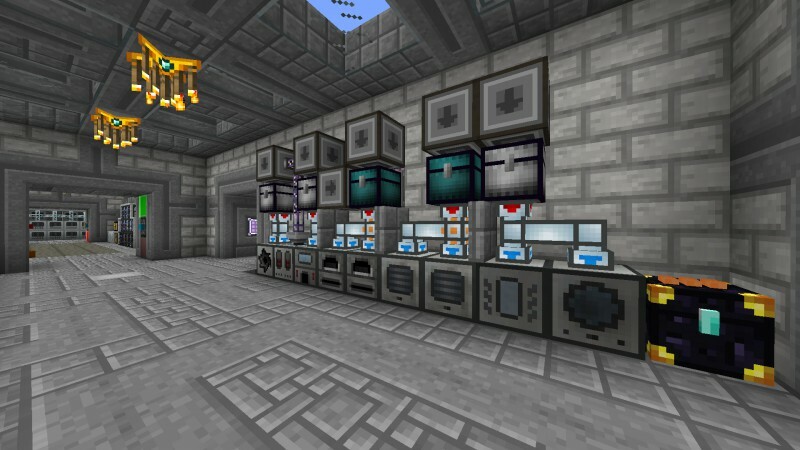 - machines can be upgraded to higher tiers.